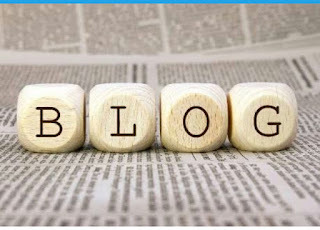 An blogger need a lot of visitors to make blog profitable and here are some best tips and tricks to get more visitors in the form of followers of your blogger blog. If you are writing blogs on blogger then you can make your some visitors as a follower of your blog. If you want to get more daily readers on your blog then this tip will very good for every blogger. 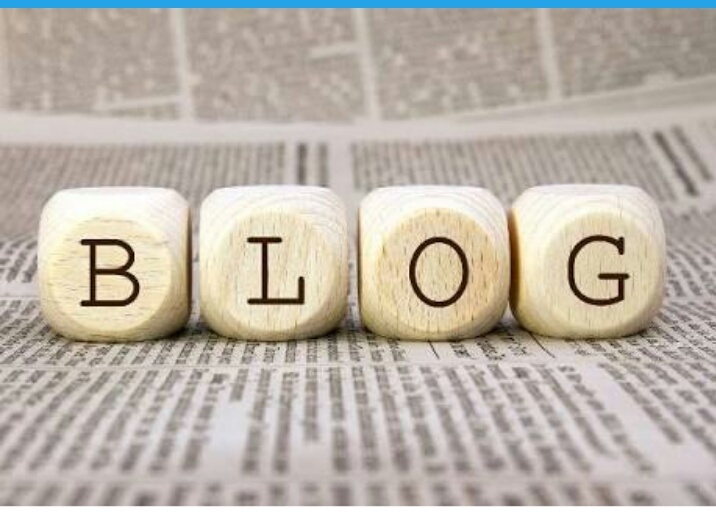 As we all know that visitors and earning of blog depends on blog writing skill and its content but we can try some extra efforts to engage visitors on vlog from these methods. Blogger is a partner of google and its like a part of google so google can rank your post high easily if your page layout in good position. In layotut section you can easily maintain your blog design and mony other things which directly effect visitors mind. You can set your header position and blog post list on your blog front attract them with showing best blog posts to them. These all things can be performed under layout section of Blogger. 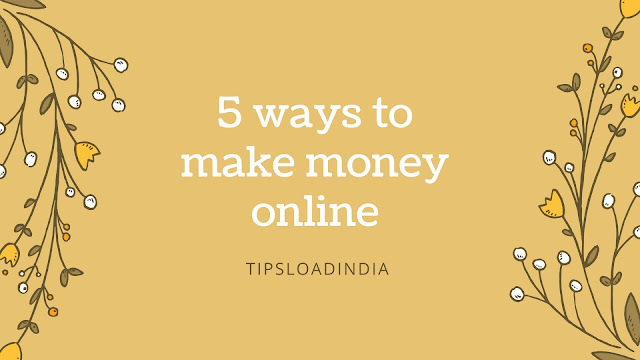 Some of the people think that email advertising is not effective and use full and there are not any effect on blogger views from email visitors so i would like to tell them that email marketing is best way to manage your traffic so please try email newsletter to get repeated traffic on your blog. You can get every update about new visitors and sent them notification of every new post on blog. Email marketing is the best way to advertise your blog for free. Google plus is an website with 5 million visitors per day and an huge data source so if you will be able to get an lage on Google plus then Google plus is the best source of followers on blogger. Google plus is the best site to publish your post. This site have instant results after posting every post if your post goes viral on Google plus then this can be possible to get hundreds of followers in one day so try Google plus to get huge followers count on blogger. Google is the largest source of get free followeres on any of your content because google have a lot of visitors in every second and its own have plateforms to give people opportunity to partner with google. If you ate a blogger and want to get free visitors so google can be help you to fulfill your this need judt simply register on Google webmaster and add your blog on it then you can get traffic from google search.